Morning! I hope you have all had a fab week. This week I have been thinking about trends in the party world and don’t panic we will be covering the Jubilee and Olympics very soon here on Let’s Plan A Party. But for today I want to share a trend that has been quietly creeping into party styling for a little while and now seems to have exploded as I am seeing it alot. 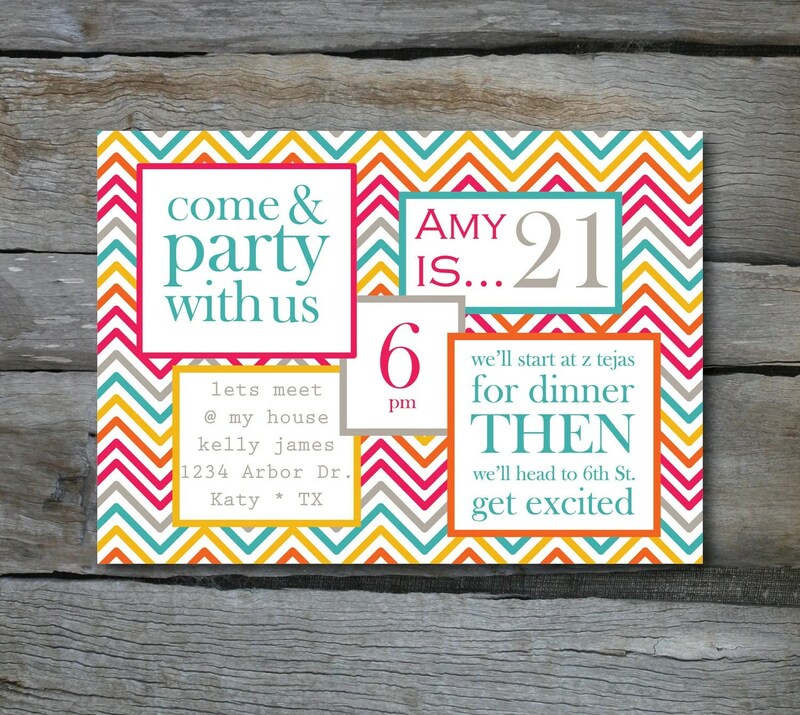 It would seem that chevron stripes are the new pinstripes of the party world. 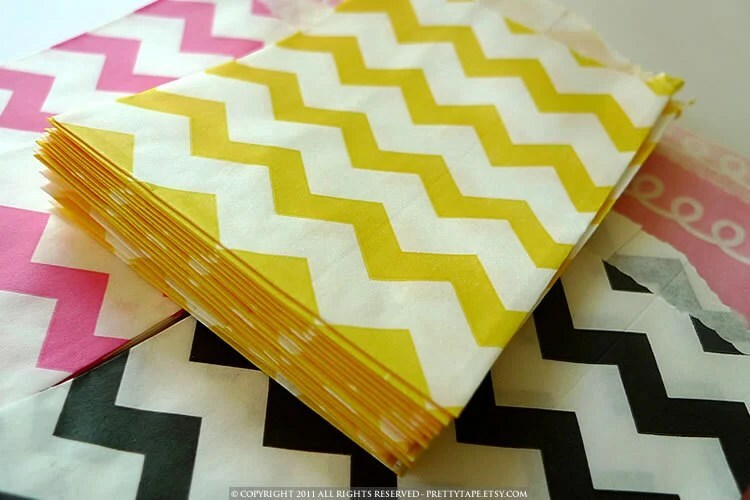 Just as foxes are the new owls and apples are the new pears in the interiors world, chevron stipes are taking over from our much loved straight pinstripes. 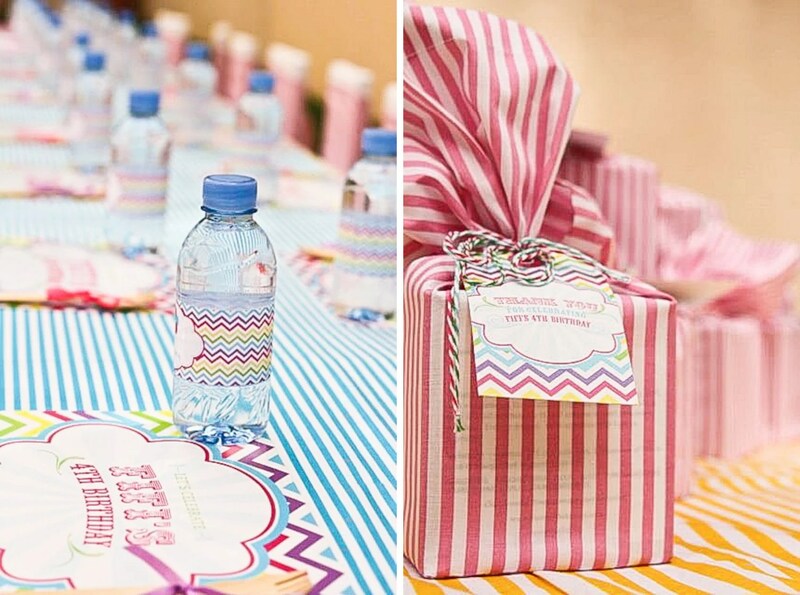 The zig zag of these stripes look fabulous in bright, bold colours or in a paler palette and look great as bunting or cupcake toppers or as bottle labels. 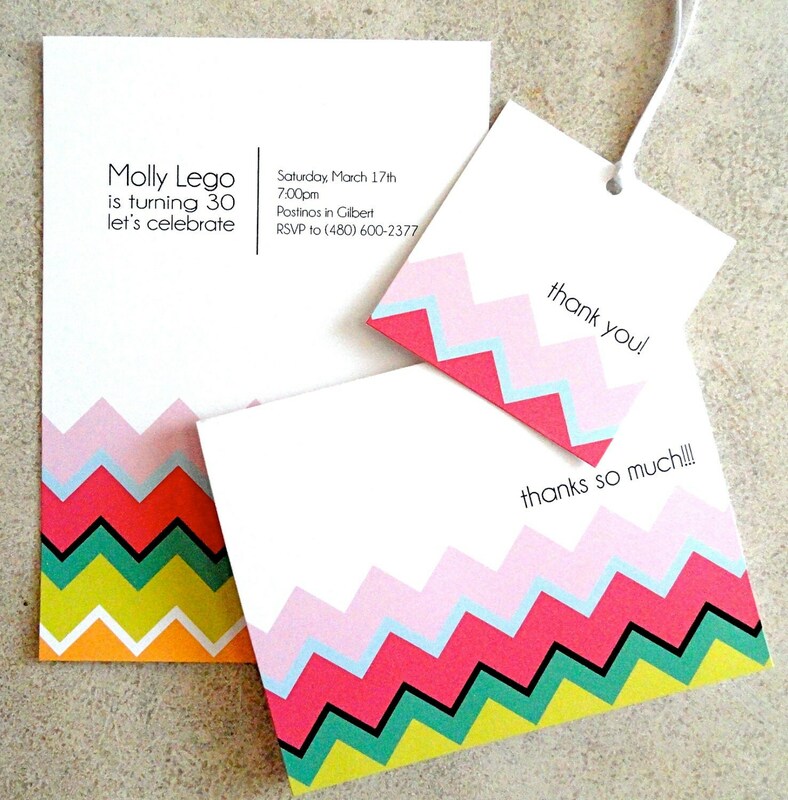 So do you love or loathe chevron stripes? 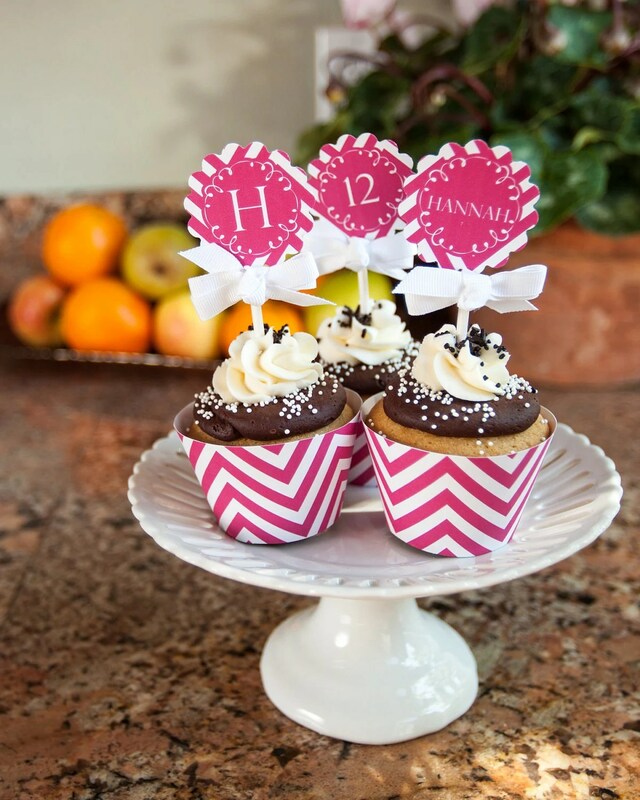 Although I love pinstripes I actually kind of like the pointedness of chevrons and the way they add pattern to a party.